In October 2002, six years into Scott’s sentence, a man named Todd Barry contacted police. He was a former lover of Vickie’s with a shocking confession. Barry had murdered Vickie 13 years earlier. He’d visited her that night, and when she’d told him about Scott they’d argued and he’d bludgeoned her using the jewellery box. 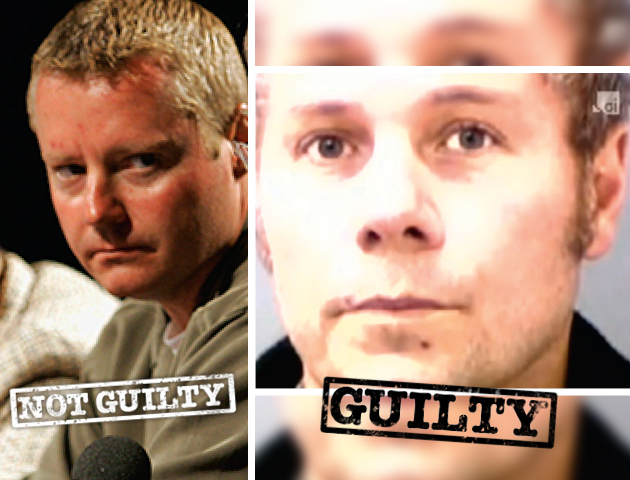 Scott was released from prison, cleared of murder, and received $600,000 compensation. A few weeks later Todd Barry was sentenced to 30 years for second-degree murder.